1/2 day hands-on course in Kings College Hospital, London. MB2 boot camp day. Find all the canals and stop being short! Hands-on endo or educational endo courses. Learn to love endo. The aim of the hands-on course is to provide the students with clinically simulated experiences in order to improve manual dexterity and understanding the art and science of negotiating simple and complex root canal anatomy. 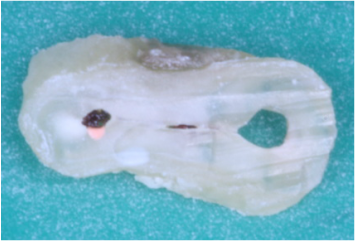 The biological rationale of endodontics is covered in the lecture series and students need to assimilate information from both courses in order to get a truly deeper understanding of endodontics. Following this intense learning, students can analyse why things work and why they may not. Discover the joy of working under high power magnification. If you can see what you want to do, the chances are you will be able to do it. Find the MB2's, cracks in teeth and take greater satisfaction in your work. 2 clinical microscopes will be available as well as a selection of loupes. Once you start using magnification it'll open your mind to what you can achieve in practice. The importance of a glide path. Patency filing, should we do it or not? When to use and more importantly when not to use NiTi files. Do single file systems work and what are their limitations? The rationale for using irrigation regimes. Thermoplastic versus cold obturation techniques. 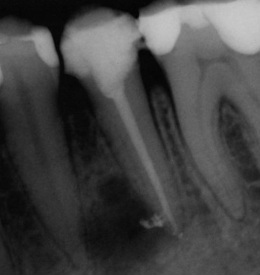 How to make endodontics more enjoyable and be looking forward to the next case! 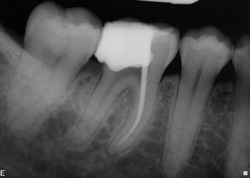 Tips on treatment strategies and case assessment. How to plan treatment and minimise mistakes. Learn about imaging techniques in order to improve your diagnostic skills and find all the canals. 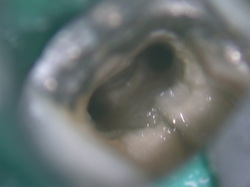 Cut access cavities by design rather than educated guess work. 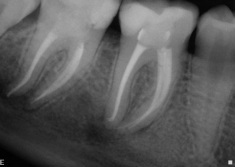 Learn how to diagnose apical periodontitis when there appears to be no signs on a periapical. Uses in treatment planning and surgical procedures. And lots lots more including an introduction to endodontic microsurgery. 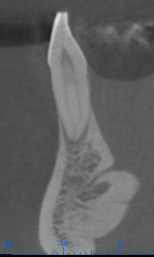 Homework: You need to bring at least 2 accessed teeth which you have already radiographed. This ensures you set yourself an appropriate challenge on the course day. We are not trying to sell you an instrument system or products. Analyse what you've struggled with in practice. Do the teeth which challenge you with instant and group feedback. Realise your potential and more importantly your limitations. Understand how your instruments work. Understand biological rational for decision making. Dynamic debates with colleagues not rigid lectures. All the points stem from clinical scenarios. Enliven your work by understanding the biology. Love your job. Why endo works and why it doesn't work. Why do I lose working length? What irrigation regime should I use? Hot pulps and patient management. The seminars and hands-on courses should provide the participants with a solid base. Some students may wish to pursue extended pathways to achieve excellence. Whether its extra private tutoring/clinical sessions in our specialist practice or if you want to complete a formal diploma/certificate contact us and we can help you decide what's right for you. 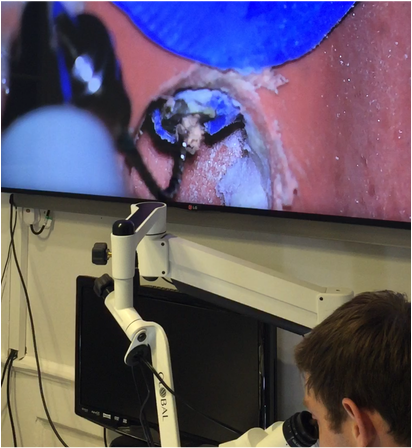 We are delighted to introduce our endodontic microsurgery courses. 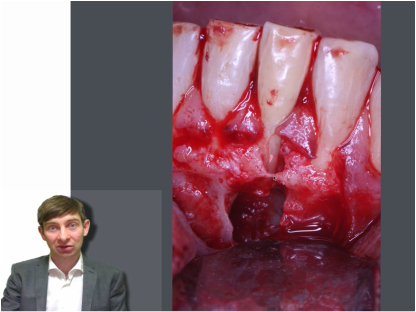 These courses are for dentists who already are competent at conventional endo, dentists with specialist interest in endo or endodontists/oral surgeons who want to refine their technique. I have hundreds of cases with follow-ups to share. On pig jaws to closely match the clinical scenario.